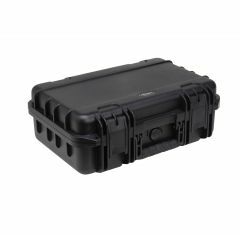 The SKB iSeries is a range of SKB Cases which includes a huge variety of industrial waterproof cases, offering suitability for an array of needs. 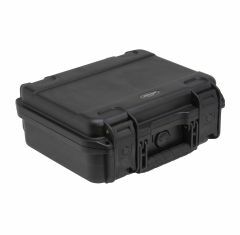 Our SKB 3i series waterproof products are designed to keep various items well protected and dry at all times and to ensure that they fit comfortably inside to prevent them from any damage during their transit. 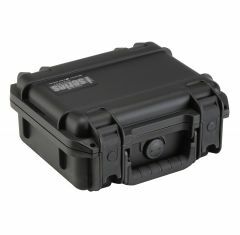 The SKB iSeries is one of the most reliable waterproof cases that we supply, here at Absolute Casing, can you afford not to invest in one? 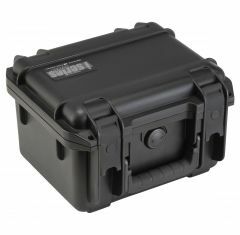 The SKB iSeries Cases range is moulded from high-strength polypropylene copolymer resin to ensure they can withstand the toughest, harshest environment while remaining completely watertight. 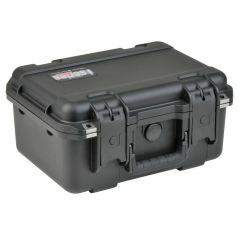 They are all designed to designed to last and resist impact as they are resistant to UV, solvents, corrosion, fungus. 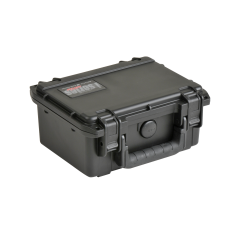 We supply the SKB iSeries to suit a variety of requirements. 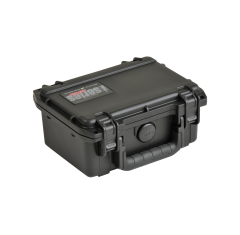 However, if you do not find exactly what you are looking for, our team of experts are always on hand to provide you with any expertise or support that you require. 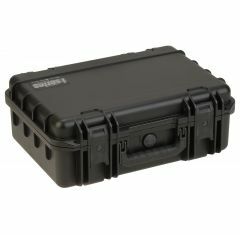 We offer SKB 3i empty cases, cases with foam inserts and padded dividers so there are plenty of options when it comes to choosing a case to match your exact requirements! 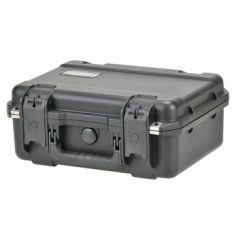 We supply the SKB waterproof in a selection of colours, including black, pink, tan and olive green. 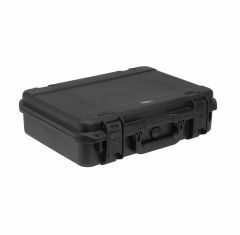 The larger SKB iSeries Cases we provide can come with wheels and a pull handle to allow you to easily transport your valuables. 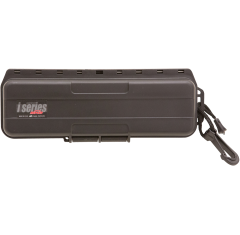 Browse our full SKB iSeries range below! 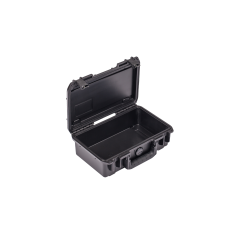 You can also contact us on 01635 579 518 to find out more or you can email us at sales@absolutecasing.co.uk.